NH Collection Monterrey San PedroNH Collection Monterrey San Pedro is a 4* hotel located in Monterrey-Valle, Mexico. It features 217 rooms. 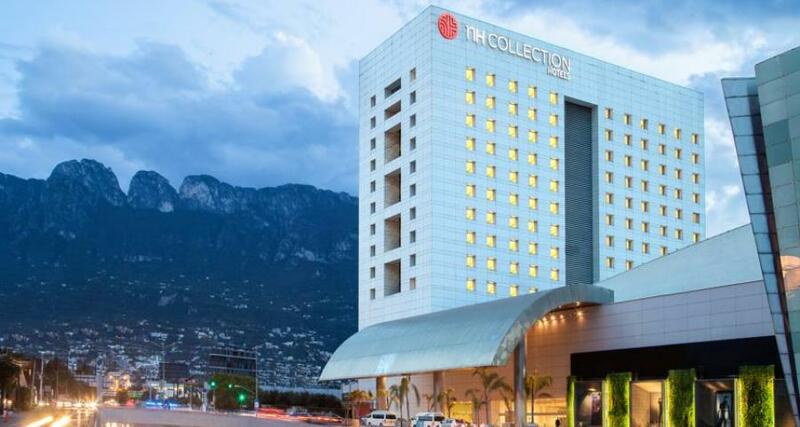 NH Collection Monterrey San Pedro is an elegant, modern hotel featuring 217 comfortable rooms. It is ideal for business travelers, due to it's location in the country's most important municipality, San Pedro Garza Garcia, where you'll find the major businesses and financial corporations. From the hotel you'll be able to easily get to major attractions in less than 10 minutes, including La Macroplaza and the Metropolitan Cathedral along with other interesting sites in Monterrey.